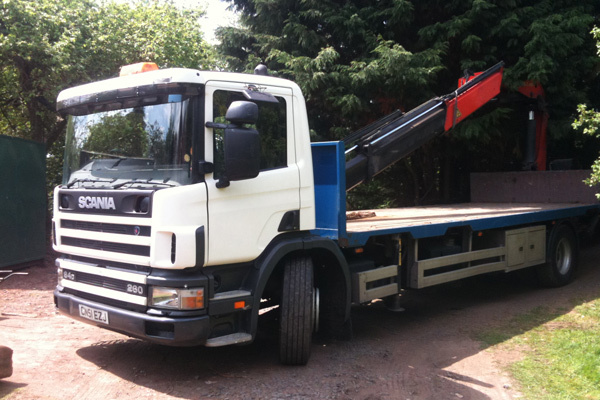 At Worcester Container Hire Ltd. we aim to provide a flexible storage container supply service. 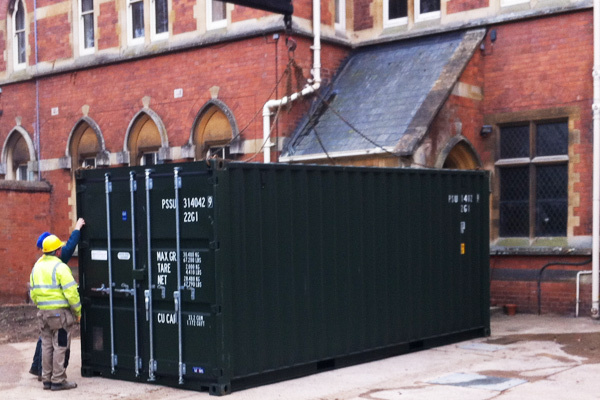 We can supply you with new and used storage containers in a variety of sizes. Our shipping containers are available to buy or to rent, providing you with the option of long or short-term container use. All our storage containers are weatherproof and vandal resistant, allowing you to use them to store all manner of items, from tools and bicycles to furniture and office equipment. We can partition shipping units for multiple storage options, and we also convert storage containers for additional uses besides storage..